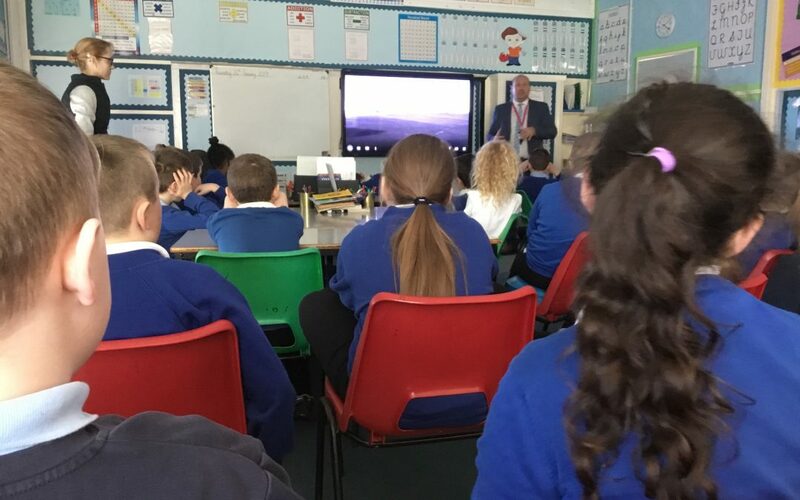 Today, Year 5 were very lucky to be visited by Mr Bland (Deputy Head Teacher from the Joseph Swan Academy). 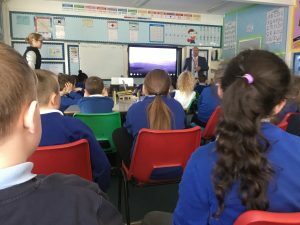 We thought he was coming to talk to us about secondary school and coming to Joseph Swan, however, he came to tell us all about…HIMSELF. We found out lots of facts about Mr Bland including: his pets, hobbies and his journey through education. We even got to see some photos! He left us a challenge to make him a poster on A3 paper to tell Mr Bland all about us.